Christopher Welsh has handled criminal and traffic cases in counties all over the San Francisco Bay Area. 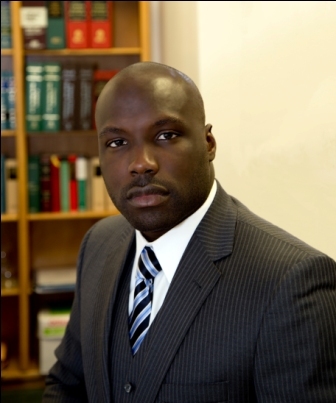 He has tried and proven tactics to get the best results, based on the individual facts of your case. Brief initial consultation, determined on a case by case basis. 2 for 1 specials on traffic tickets between now and May 2018!!! Call us today! Terms and conditions apply to the 2 for 1 special. The Welsh Law Firm successfully handles traffic tickets all around the Bay Area. Chris Welsh was born and raised in the sunny island of Jamaica. He migrated to the US at the age of 18, and joined the U.S. Air Force. After finishing his enlistment period, he pursued a Bachelor of Arts at the University of California, Santa Barbara, graduating in 2007 with High Honors. 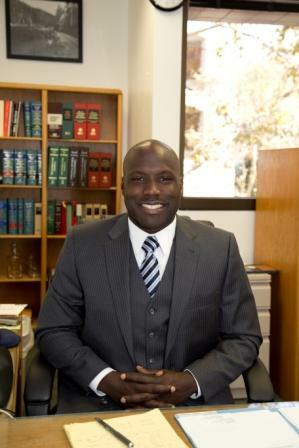 He then went to Santa Clara University, School of Law, graduating in 2010. He has been practicing criminal defense, including traffic matters, for several years across the San Francisco Bay Area.